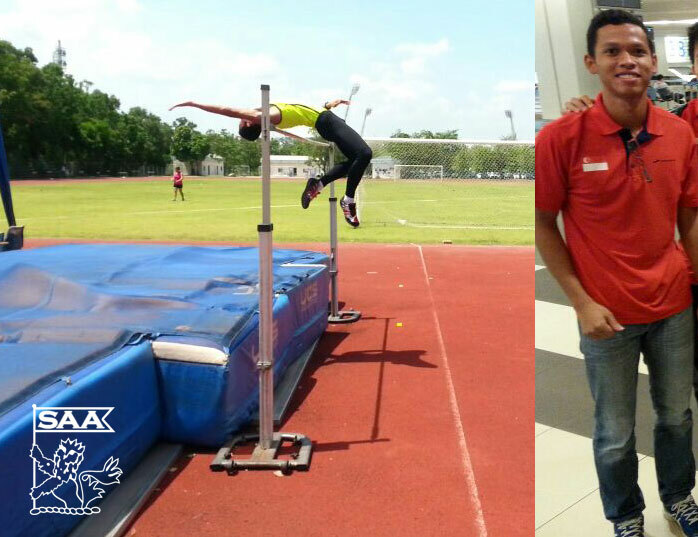 Md Nasiruddin will be representing Singapore in the Men High Jump Open at the 76th Singapore Open Track & Field Championships 2014. Here’s is his profile awareness of our selected National Athletes for the competition. Preparations are ok, been training regularly. Juggling between work and training though. My own expectations would be to break my PB/SB of 2.00m. Nevertheless, to do the best that I could. I don’t have anyone in particular as inspiration, but it has always been my goal to push and fight against myself to achieve better. I’ve been in athletics since in Primary School all the way to Polytechnic. Didn’t compete while in National Service. It’s always been my passion, and I enjoy doing it.